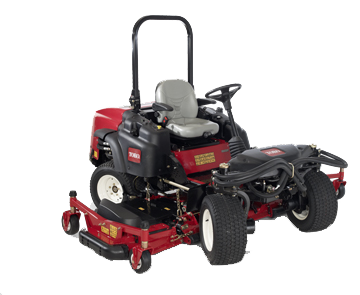 Kings Worthy Garden Machinery Ltd was established in 1996 and have been an ‘Authorised Toro Service Centre’ from 2000. 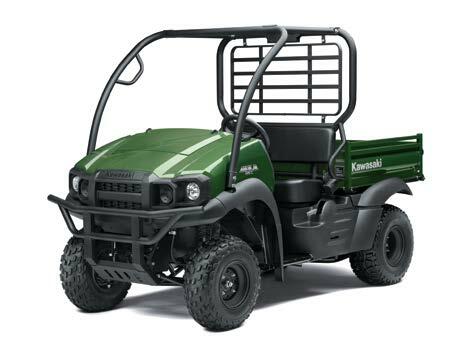 The new model Kawasaki Mule SX and SX 4×4 are now available. The T433 is a good choice for pulling equipment over a sizeable distance, for example, across a golf course. It’s big on power and performance, but won’t damage the environment. We provide free quotations and advise on our large range of commercial machinery. The new Kawasaki DX and DXT Pro range! Experts in commercial and domestic garden machinery. We can help with all your garden machinery needs. Experts in Commercial & Domestic Garden Machinery. We moved premises in May 2010 to Winnall Trading Estate, Winchester, where we were able to facilitate a new larger fully equipped workshop and sales showroom; also have on-site service vans. Our highly skilled mechanics can provide a full service and maintenance program for all of you equipment as well as a fast and efficient breakdown service when you require it. 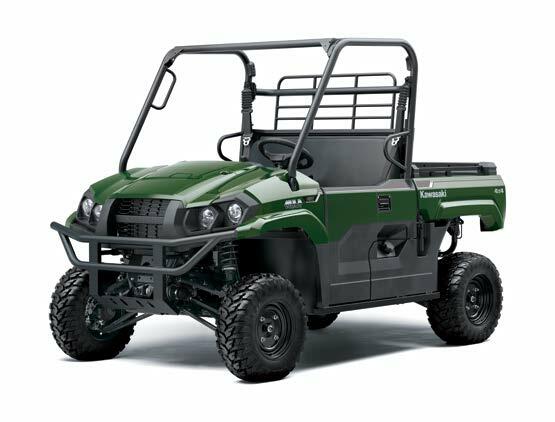 As well as Toro machinery, our repairs and servicing cover all of the leading manufacturers including John Deere, Kubota and Kioti, including a professional sales and parts team who offer a dedicated customer sales assistance. We understand that our professional customers cannot be without a machine yet still need to be in budget, we have worked closely to develop specifically tailored maintenance contracts spreading machinery servicing costs over agreed periods. Call Richard on 01962 870254 for more details. We know the importance of reducing a machines downtime, KGM offer an efficient and comprehensive parts service. 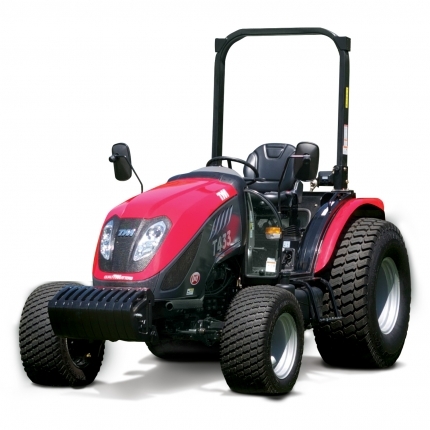 Being an Authorised Service Centre for Toro we stock common Toro parts. However, we also stock common parts for all the leading manufacturers including John Deere, Kubota and Kioti.